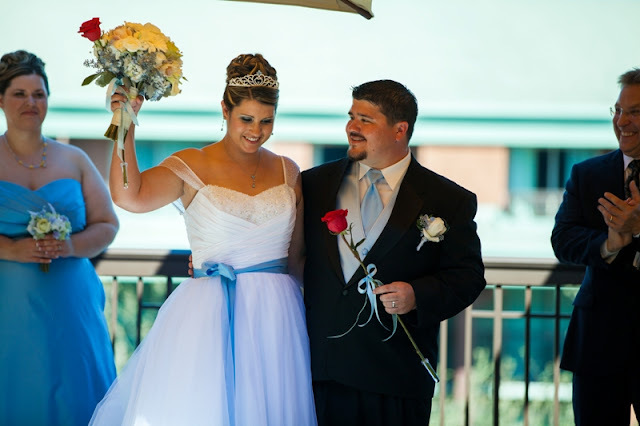 Please note Disney’s Fairy Tale Weddings pricing and packages can change at any time. Please contact DFTW directly for current offerings. 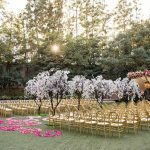 One of the big questions that comes up over and over again in the Disney Wedding Blog universe is, “Can we really afford a Disney wedding?” The answer might surprise you – YES. 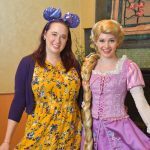 I interviewed five Disney Brides who had weddings on Disney properties and spent under or just slightly above $10,000 total. 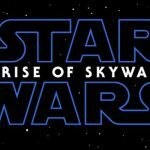 Not just $10,000 with Disney – but around $10,000 total. I realize that even this amount is a lot for most people (myself included!) but considering the average wedding cost in the US in 2012 was $25,000, $10K is actually considered a “budget” wedding nowadays. 1. Tell us about your wedding. Cari: We are Brian and Cari. 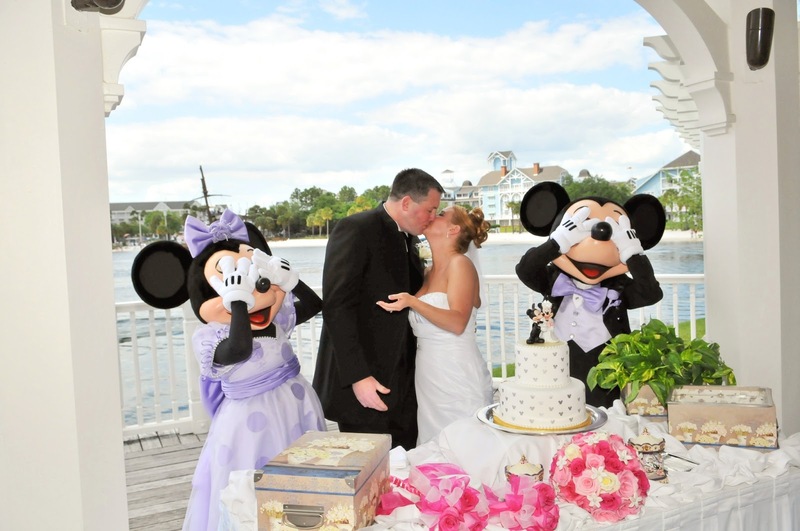 We got married at Sea Breeze Point at Walt Disney World on April 16, 2010. We had 15 adults, and three children, ages six, a 1 year old, and a six month old. (Guests under age 3 don’t count as guests in the monetary sense.) Our total budget was $10,483. Ari: We are Araceli and Stephen. Our locations were The Parkview Terrace and Wisteria Room at Disney’s Grand Californian Hotel at The Disneyland Resort. We only had 20 people at our wedding including us. We spent total on our wedding with our attire and our stay and travel about $6,000. Beth: CJ and Beth, we live in Savannah, GA. We were married October 20, 2011 at Disney’s Yacht Club Resort in Walt Disney World. We had 20 people including us. It was an Escape wedding.We spent around $8,000 on the whole wedding. Melanie: We are Melanie and Ricky. We renewed our vows at Disneyland on September 19, 2012 at Disney’s Grand Californian Hotel & Spa for our 12 year anniversary. We had 18 guests. It was something i always wanted to do since i just love everything Disney so much and every time i would see anything DFTW related i would just swoon and dream that one day i will do that! =) So ok the most difficult part, the money we spent to make this happen. 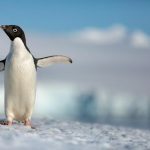 I looked up the different packages available and decided that the Escape wedding package was perfect for us. Our total costs were $10,647.97. Deena: Deena and David Ackman, Luau Beach at the Polynesian Resort at Walt Disney World on November 10, 2011. We did the Memories Collection, and only the bride and groom were in attendance (no guests). Total spent on wedding: about $6,000. Ari: We only planned on spending $5000 with Disney for their Escape package. 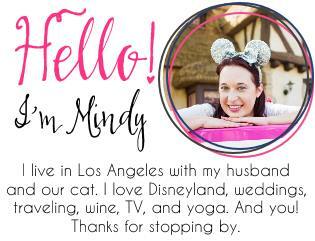 Beth: The majority of our wedding budget was spent on Disney services, around $7,000. Melanie: For our Escape package plus a few extras came to $5,456.62 with Disney. Deena: $2070 for the Memories package and a few extras. 3. When you first started planning your wedding, did you think you would be able to get married at Disney? 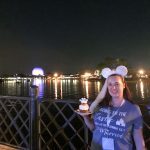 Cari: I have always loved Disney and I always had Disney as an option for a wedding, but never really thought it would happen. Then when we got engaged I started to look into it and realized it wasn’t as expensive as I had thought. Ari: No we did not think so because we thought Disney, they are so expensive with everything from water to a shirt, how could we have a wedding and not go bankrupt? Beth: I never thought a Disney wedding would have been feasible for us. Deena: Yes. We knew before we were even engaged it would be a Disney wedding. 4. 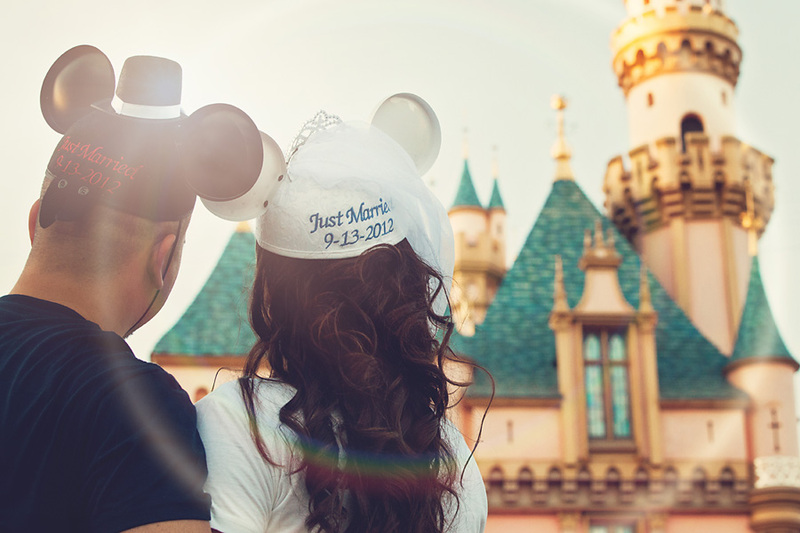 What was the factor that made your realize you could have a Disney wedding? Cari: The Escape wedding was totally for us! Very little stress and a small party. Ari: We took a trip to Disney for our daughters birthday and saw a wedding on the Magic Kingdom Lawn and I just knew I had to have my wedding at the Disneyland Resort. Melanie: After lots of research (12 years!) we came to the conclusion that we can do it and that we deserve it! Deena: We were always going to have one, but the Memories package allowed us to abandon our 2012 Wishes plans, and we put together our wedding in 12 weeks to take advantage of the limited time offer. 5. Did you have to give up anything that you really, really wanted to stay under budget? 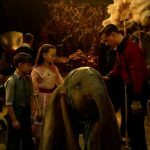 Cari: The only thing I thought I wanted was a dessert party. The reason we didn’t have it was mainly due to the low guest count we expected. With only having about 10 people there, the cost didn’t seem worth it. I hope to plan one for an anniversary trip in a few years. Beth: I really wanted to have the magic kingdom photo shoot but it just wasn’t possible with staying on budget. Melanie: We would’ve liked to have Mickey & Minnie of course and I wanted to upgrade the chairs at reception but we decided it wasn’t in the budget for us. Deena: Cake, calla lillies, and characters – Basically I wish we could have had the Escape package with some add-ons. 6. What would you say was your biggest cost saver? What other things did you get for cheap or free that helped you stay under budget? Cari: One of my bridesmaids did all of our hair and makeup, so getting that for free was awesome. She also made the Mickey flower wand and Mickey Pomander for my flower girls. She did them with silk flowers so the girls had a keepsake. They were a gift from her to the girls, so again I paid nothing. My dress was from David’s Bridal and it was very reasonably priced. I always said I wanted a nice traditional wedding dress and I didn’t care about much else, so I was lucky to find one reasonably priced. Last thing was having dinner at a restaurant rather than a full reception helped a ton as well. Ari: I ordered my dress off an online website, which for my dress cost less than $200 and that included shipping. I also found my shoes on sale for $19.99 (and also had a coupon)! Beth: My mom bought my wedding dress so that was a huge help. And my husband’s parents gave us $3,000 to help with wedding costs. Deena: Going with the Memories package and cutting out guests. I went with a more simple dress, and more simple touches than if I would have if I had guests. 7. Is there anything you would do differently if you could do it all over again? Cari: Really the only thing is I would have danced with my dad at the cake cutting. We did the “first dance” but I forgot to ask to do the father daughter dance and I am sad about that. Ari: I would probably save a little more and have a morning Castle photo session inside Disneyland Park. Beth: I wouldn’t change a thing! Melanie: Maybe have Mickey & Minnie. 8. What advice would give to other couples hoping to have a Disney wedding for under $10k? Cari: I would recommend listing what you want in priority order and look for creative ways to do the items at the bottom of the list first. I really recommend not finding cheaper options for the top three items on the list; to me those are what truly describe how you want your day, so keep those special. Ari: Make sure you do the research. You won’t get a Sleeping Beauty Castle wedding for the Escape price tag. You can make your wedding as beautiful as you want for under $10,000 and it does not take a lot. Beth: Remember what is important to you and what you really need not just would want. I loved the fact that it was an all inclusive wedding (package). Melanie: It can be done. Join online Disney wedding blogs and groups for support, inspiration, and a lot of cost cutting/saving ideas. Save up! It might take awhile to save, save, & save some more, but it’s really all worth it in the end. And if your wedding just isn’t it, have a vow renewal! Don’t give up on your dream! Deena: It’s possible. You have to decide what is most important to you and then make it happen. 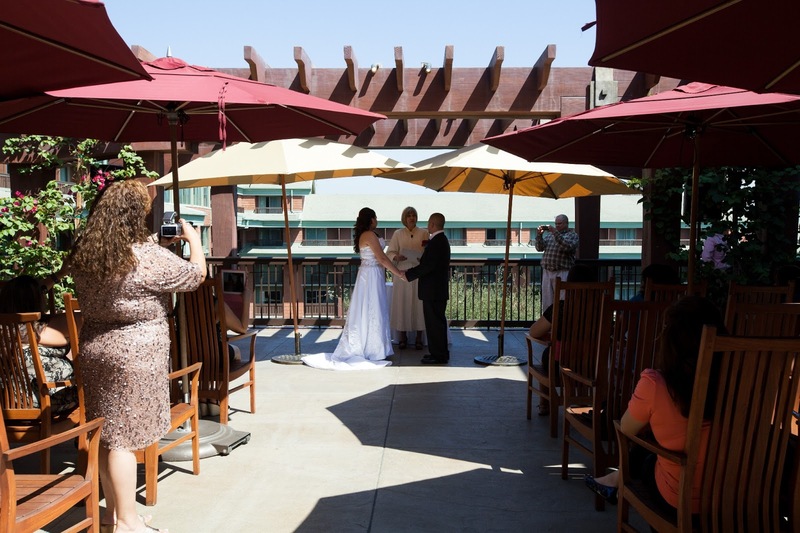 Did you have a wedding on Disney property for under or around $10,000? I would love to hear from you! How did you save on costs? I always hate when people automatically assume that because I am having a Disney wedding that it is drop dead expensive. Granted my wedding isn’t exactly a budget wedding but that doesn’t mean Disney doesn’t have affordable weddings! Thank you for showing the other side to that and letting people know that you can have that dream Disney wedding for a decent price tag! I agree with Hope. I remember reading LA’s average for a wedding was around 40k!! I know Disney ends up being financially a good option for this area, especially because of their packages. Thanks for sharing these great stories and tips from some wonderful ladies!!! Hi Max! That’s awesome … I hope they can make it happen. These prices are a bit outdated now, but it’s still possible to have a wedding under $10k or close to it. I hope she can find lots of great inspiration on the blog!